Taste of Wicklow returns to the stunning Abbey Grounds Wicklow Town for it's sixth year. A weekend of food, music and entertainment. 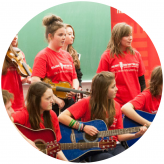 Music Generation Wicklow bring their Greystones based Samba Band to Taste of Wicklow. 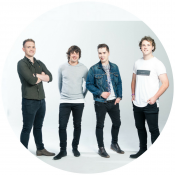 Seo Linn's sound encapsulates a traditional sense of Irishness through the medium of contemporary, high octane, engaging music. 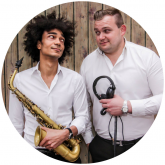 Cafolla & Engel combine sax with modern house music to make one of Ireland's most exciting live performances on the electronic music scene. 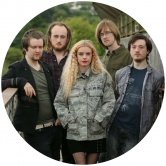 Wicklow based alternative rock / indie band with powerful female vocals at the forefront of the Irish alternative scene. Cooking demonstrations from Ireland's top celebrity chefs & restaurants. Over 35 local food producers exhibiting delicious cuisine. Music, circus performers, face painting, balloon modelling & lots more. 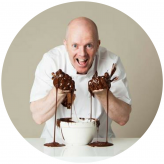 Judge on The Great Irish Bake Off and Executive Pastry Chef at the 5 Star Merrion Hotel in Dublin. 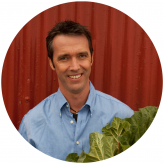 Television personality and author, usually busy at work in the Dunbrody House Kitchens & Cookery School. 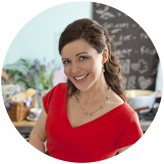 Irish TV Chef, food writer, author and proprietor of Ballyknocken House & Cookery School. Under 12's go FREE with all tickets. Day tickets will be €10 at the gate.